While in the program she has benefited through education, nutrition, health and community support. She joined Ngong Road Children Association back in the year 2008 when she was in class three and was enrolled in Jagiet academy in the year 2003 and completed her primary education in 2013. 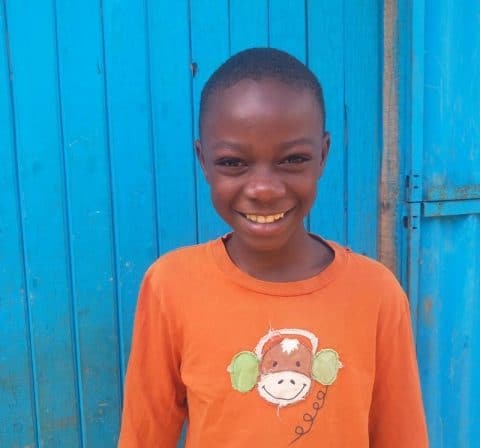 She joined secondary school in the year 2014 and successfully completed in the year 2017 at Kibiru Girls Secondary school located in Kiambu and her sponsor has recently abjured. When she joins college she would like to pursue fashion and design. 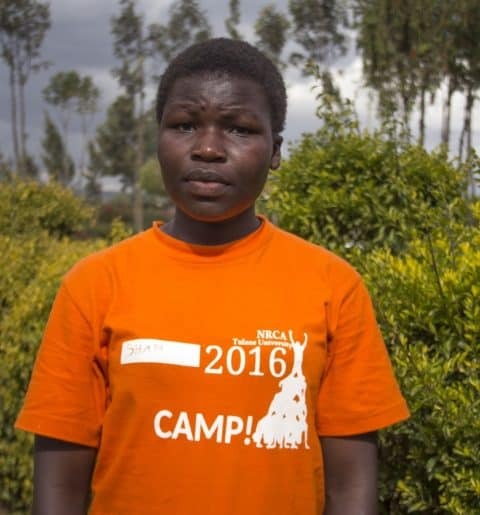 She would like to appreciate Ngong Road Children Association for granting her this gracious opportunity to be educated, she is working hard to achieve her set goals and grateful to the organization for the support they have offered and making her life change for the better.